It’s no secret, we like cupcakes in our house. There are several cupcake specialty bakeries in our area and we feel that it is our duty to check them all out. 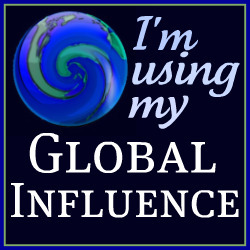 Just doing a cupcake search on my blog will give you a lot of items to look at on the topic. I also like to make cupcakes as part of birthday celebrations for the boys, including the most recent Lion Cupcakes. When I heard that Sourcebooks had a new series out that worked around cupcakes, I was excited to receive an advanced copy of the book that just came out last week. She’s a fourth grader with a big problem. How will she make friends at her new school? Should she tell her classmates she loves monster movies? Forget it. Play the part of a turnip in the school play? Disaster! Then Kylie comes up with a delicious idea: What if she starts a cupcake club? Soon Kylie’s club is spinning out tasty treats with the help of her fellow bakers and new friends. But when Meredith tries to sabotage the girls’ big cupcake party, will it be the end of the Cupcake Club? The cover of this book made me drop what I was reading to start reading. I was especially intrigued since I knew that it was written by a mother and daughter team. What I don’t think I really realized (too distracted with Passover preparations) was a bit more about the pair. 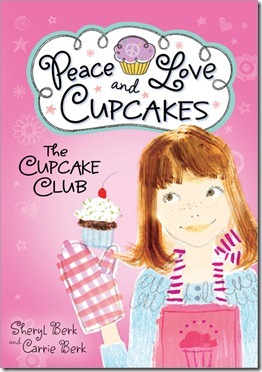 Carrie Berk is the 9 year old author that wrote The Cupcake Club with her mother Sheryl Berk. Sheryl Berk is a New York Times bestselling co-author of Soul Surfer (on my to read list since my students always had my copy out). Carrie is a seasoned cupcake reviewer. She has traveled all over the world and written about the cupcakes on her website called Carrie’s Cupcakes Critique. Carrie is also on Pinterest, Facebook, and Twitter (all found on her website). As soon as I started reading the story, I became attached to Kylie Carson. This four grader is still struggling to be accepted in her new school. She likes different things than most of her peers and struggles with keeping troubles to herself. What troubles? Well, Kylie is the victim of a bully and her name is Meredith. Meredith gets great joy in the world when she humiliates Kylie in any way. Kylie is afraid that if she tells an adult what is going on that it will only get worse. Thankfully, when Juliette, the drama teacher steps in to mentor Kylie her world quickly changes. Juliette tells her about the way she was picked on as a child and how she took up baking to help. This is when The Cupcake Club was born. We follow along on the adventure to recruit three more members and watch how they befriend each other. Will Kylie stand up to the bully? Read the first book in this new series to find out! I really enjoyed The Cupcake Club. It read quickly and brought up some great discussion topics like bullying, building self esteem, not giving up, making friends, forgiving, and more. My only small criticism of the book is that I have a hard time visualizing fourth graders taking on so much. As the mother of an almost fourth grader, I think the kids should have been a bit older to be doing so much on their own. Once you read the book and learn about the success of their business, you will understand. Even with this little item, I still thoroughly enjoyed the book. I also love that at the end of the book Carrie and Sheryl include the recipes that they talk about within the story. They sound delicious and will have to be tested after Passover. 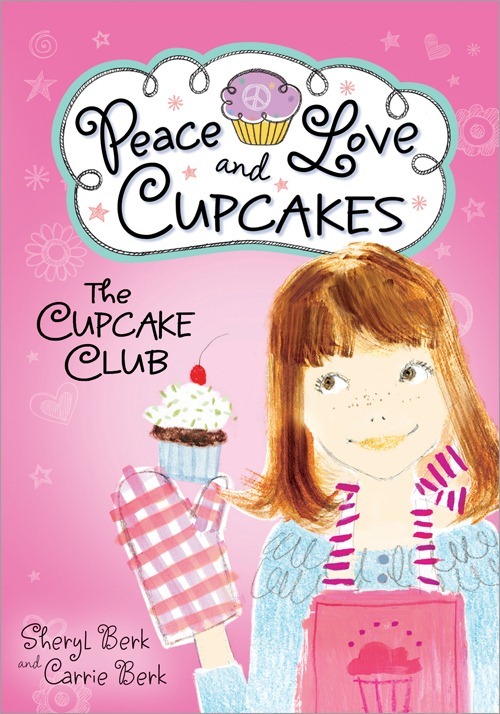 I know I look forward to reading more adventures of Peace, Love, and Cupcakes. Now, I am going to share a fun video of Carrie making some fun cupcakes. BTW – A giveaway for this book will be coming soon on The Angel Forever thanks to Sourcebook, so stay tuned! oooh, I can’t wait for the book giveaway!!! Debra @ A Frugal Friend´s last blog post ..*HOT* 11×14 Custom Photo Canvas – Only $27 Shipped!!! 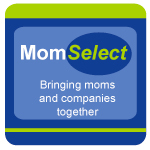 Think Mother’s/Father’s Day!